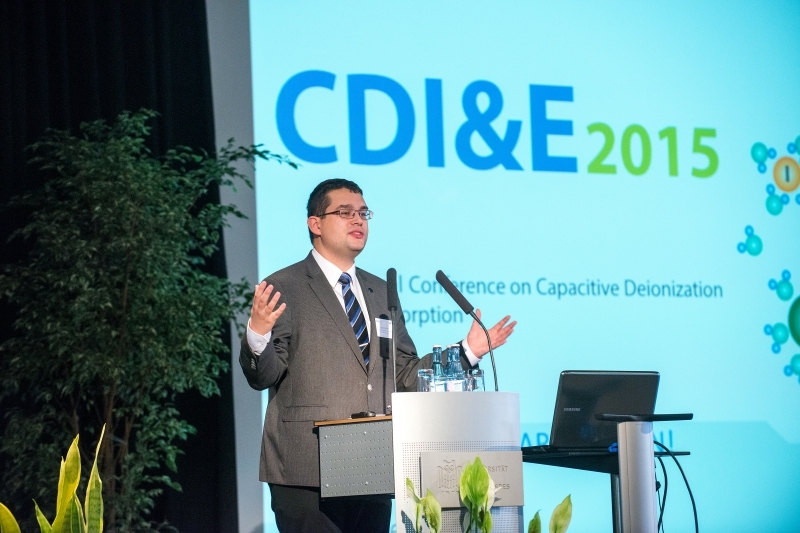 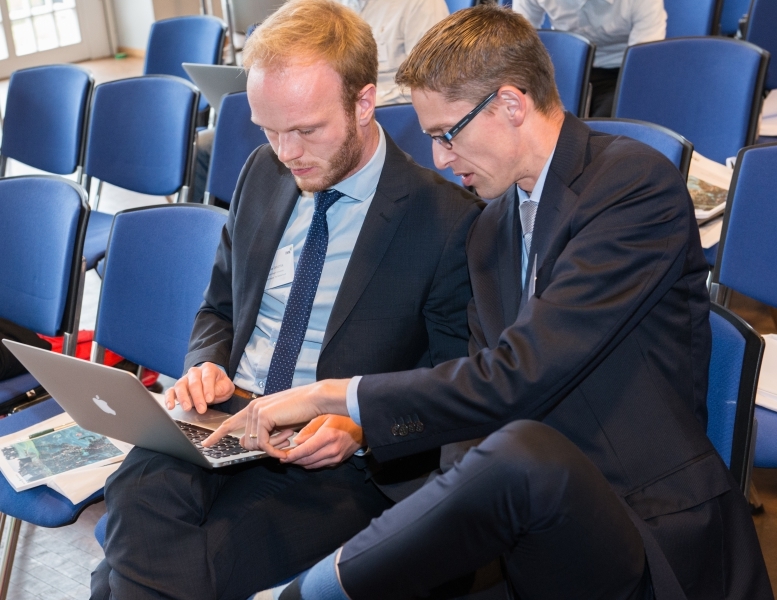 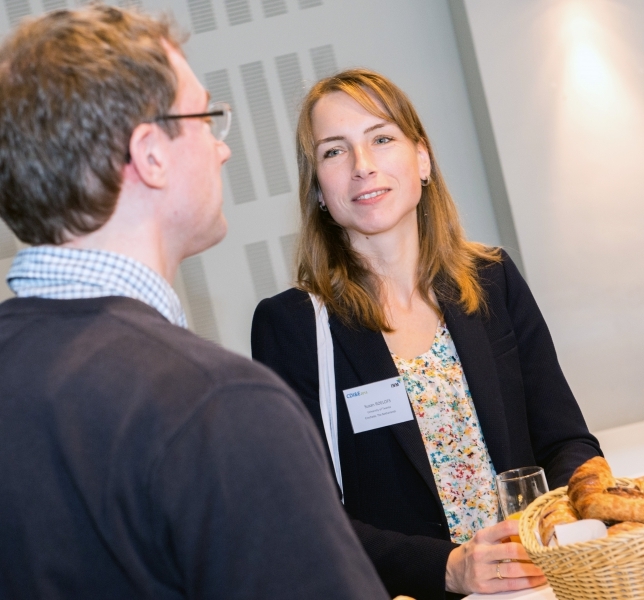 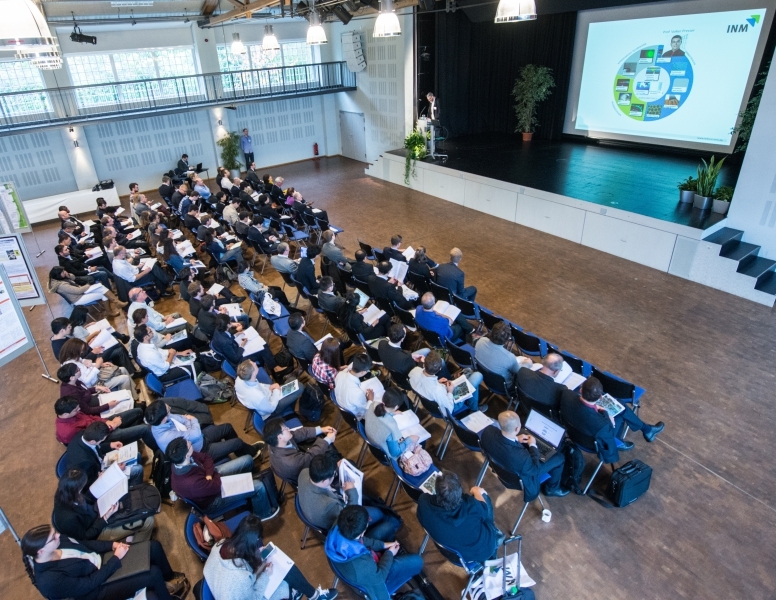 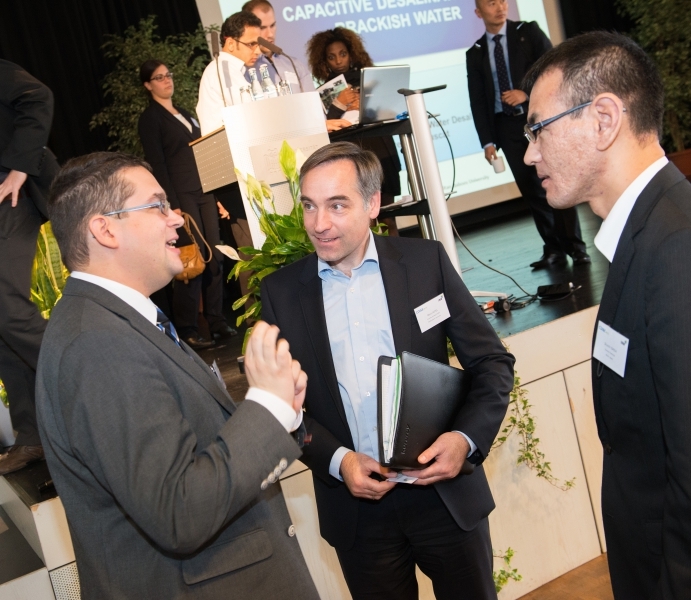 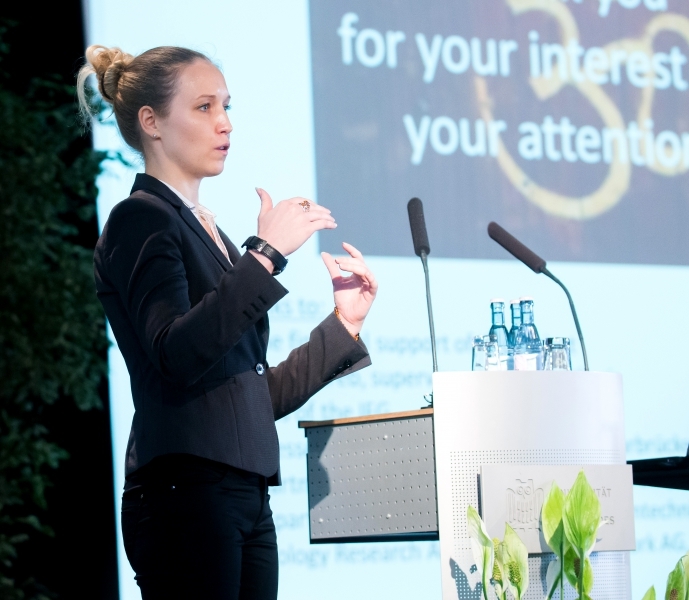 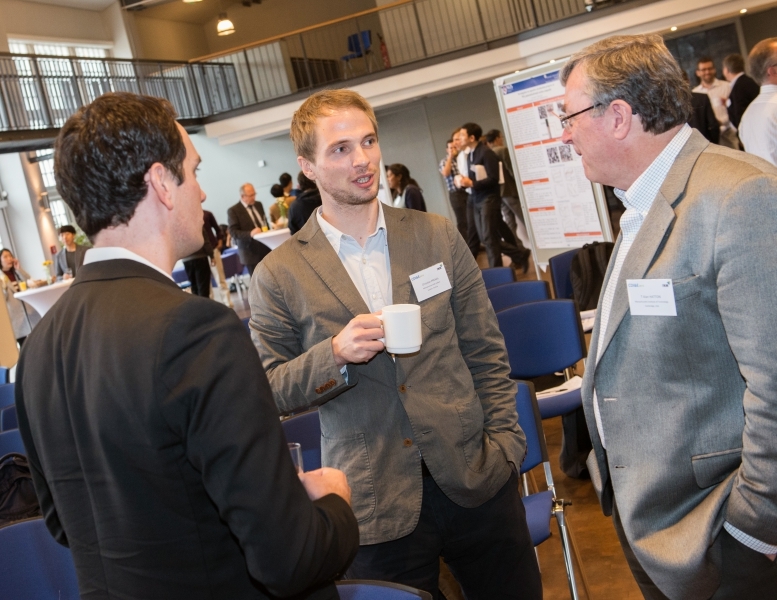 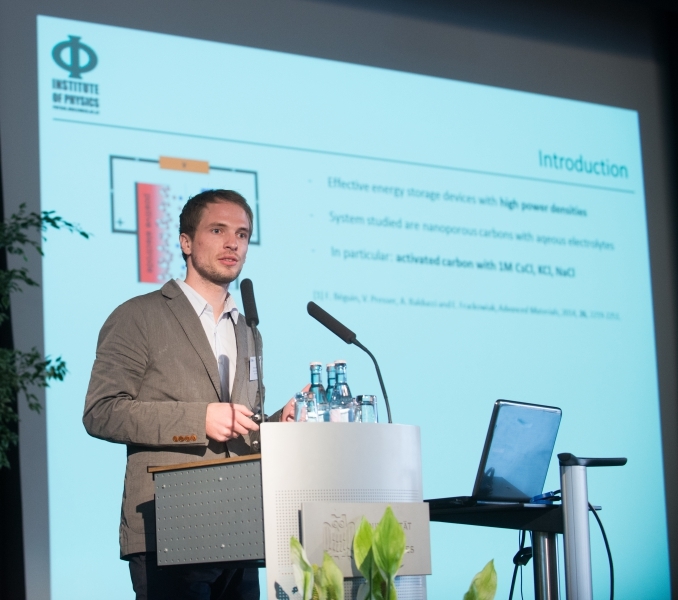 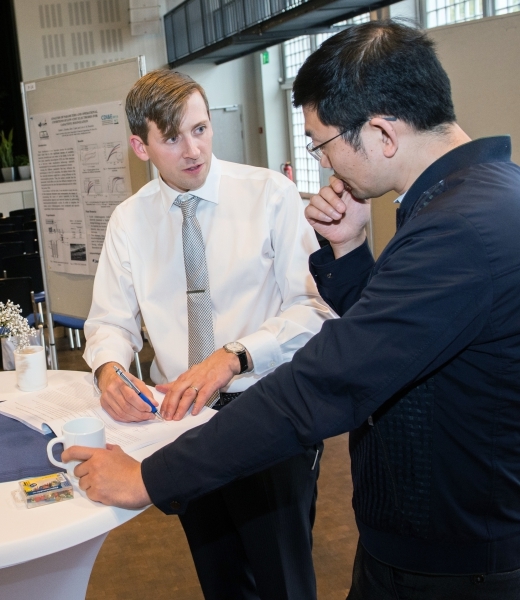 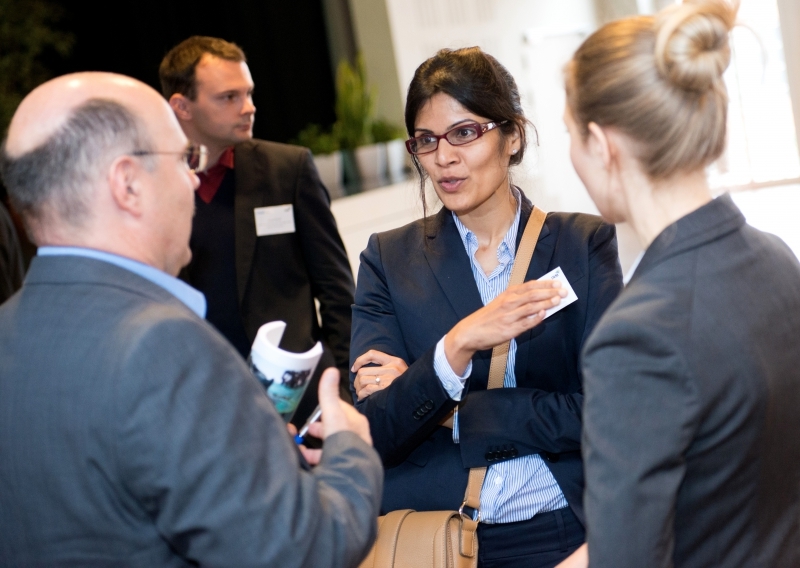 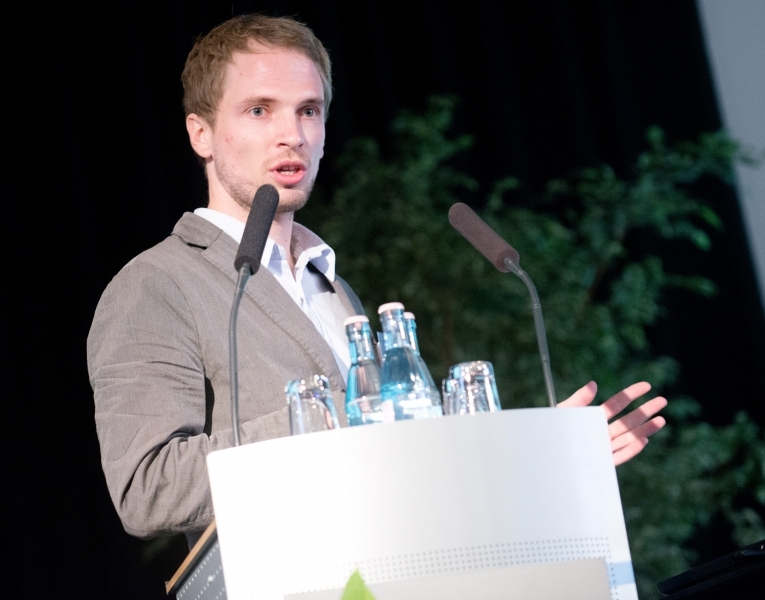 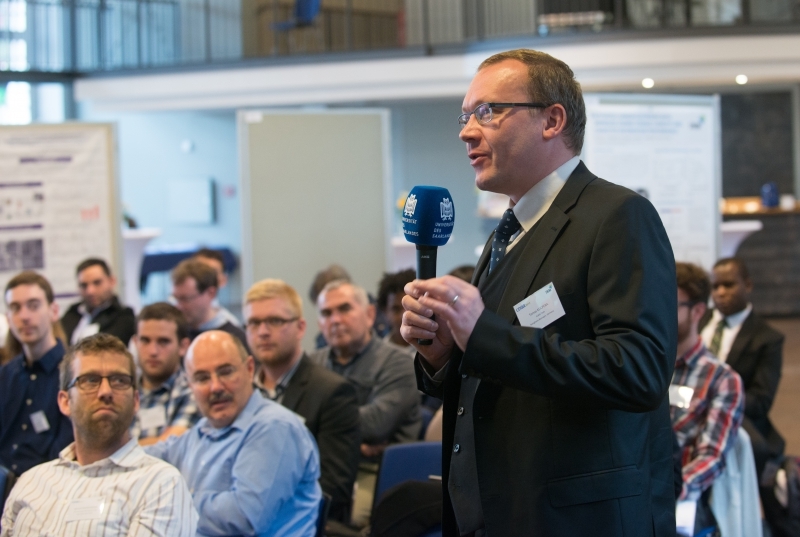 Conference CDI-Electrosorption Saarbrücken 2015 a great success ! 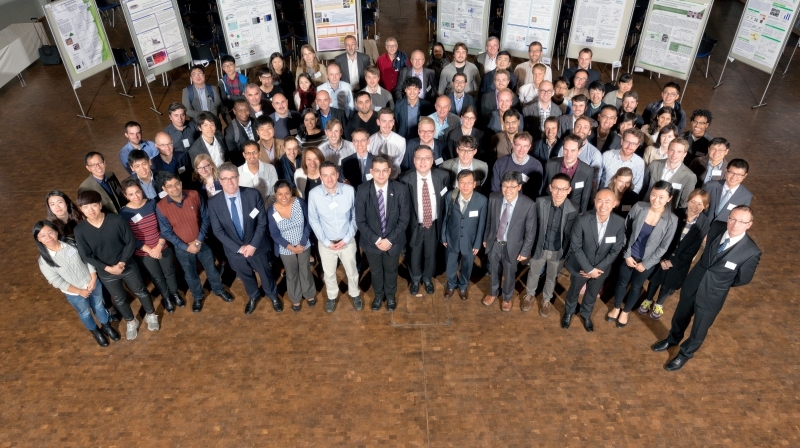 October 25-29, 2015, the International Conference on CDI&Electrosorption was organized by the Institute of New Materials (INM) in Saarbrücken, Germany. 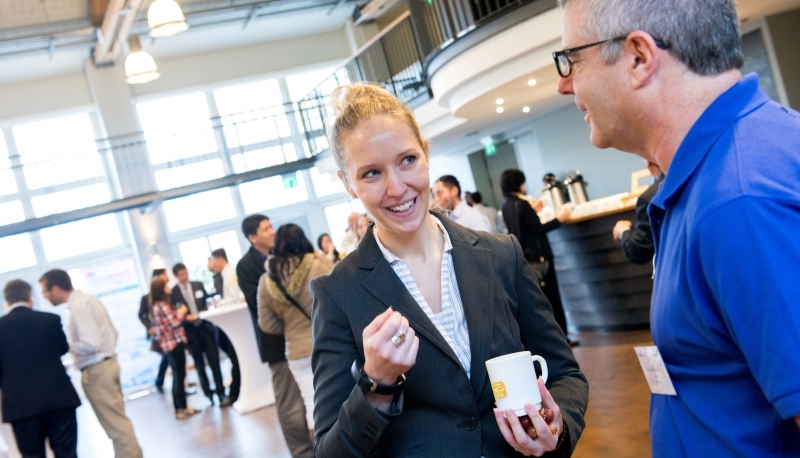 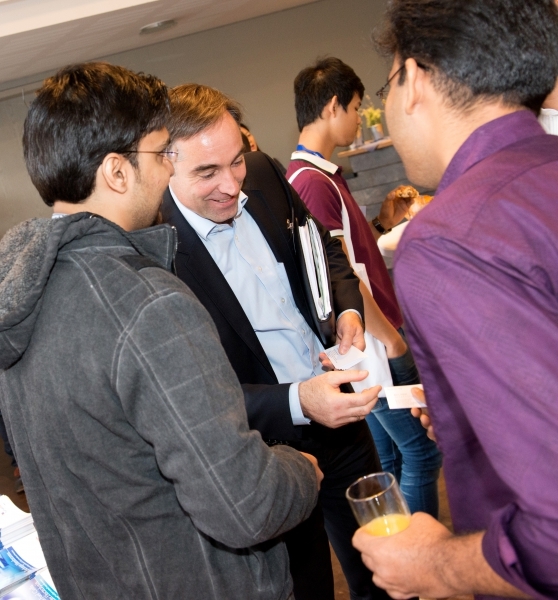 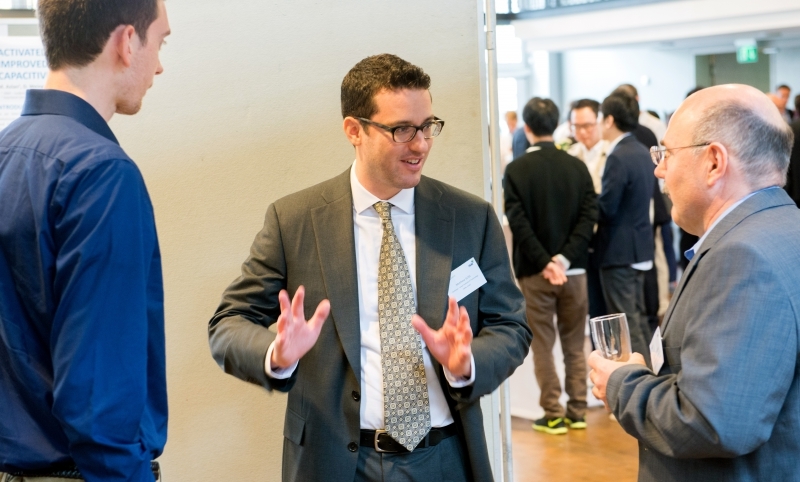 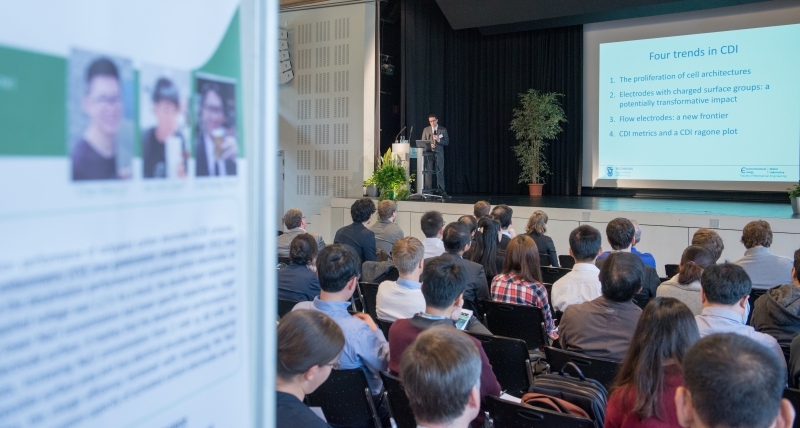 In a beautiful location on the pittoresque campus of Saarland University, 120 attendees from all around the globe participated in lectures, a CDI-tutorial, and a poster session, with lively discussions during coffee breaks and lunches. 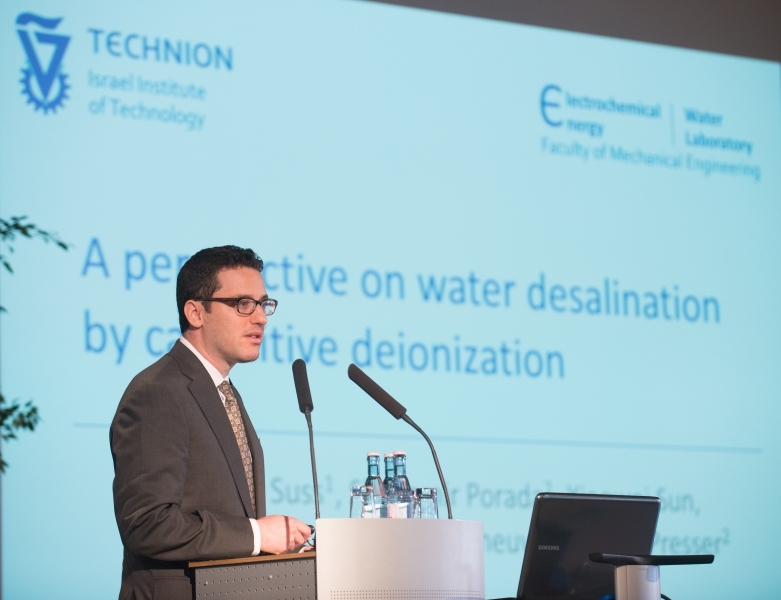 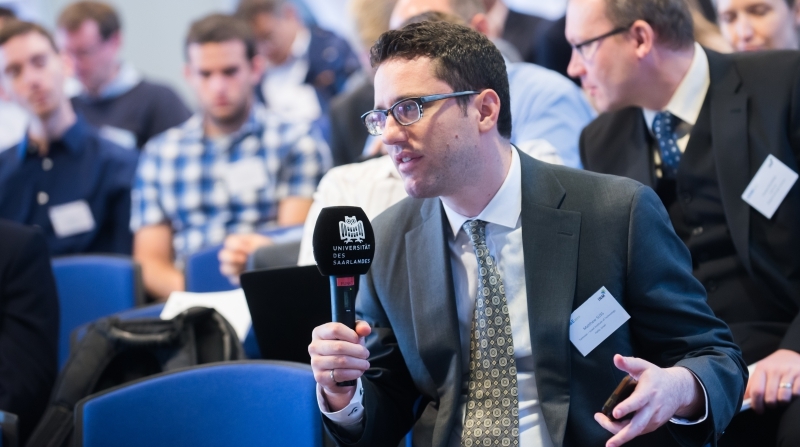 An inspiring and diverse program was organized by the conference chair prof. Volker Presser (INM) and co-chair prof. Matthew Suss (Technion, Israel). 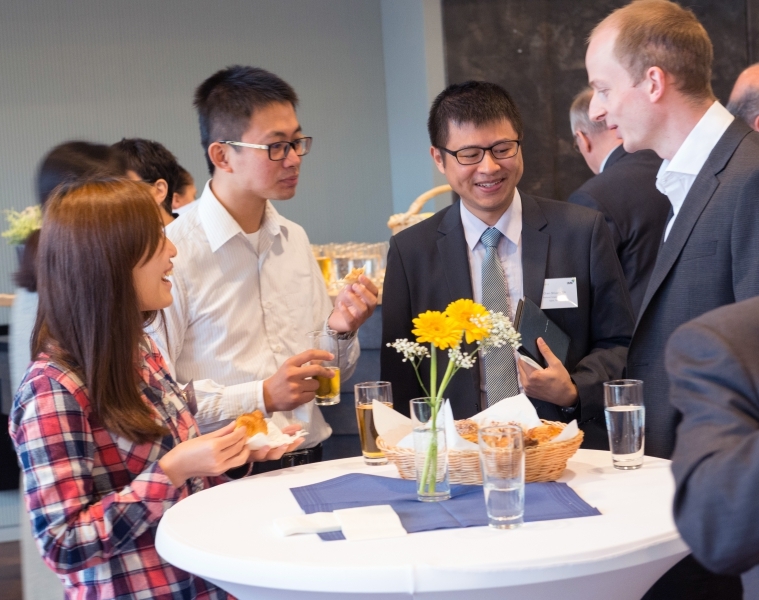 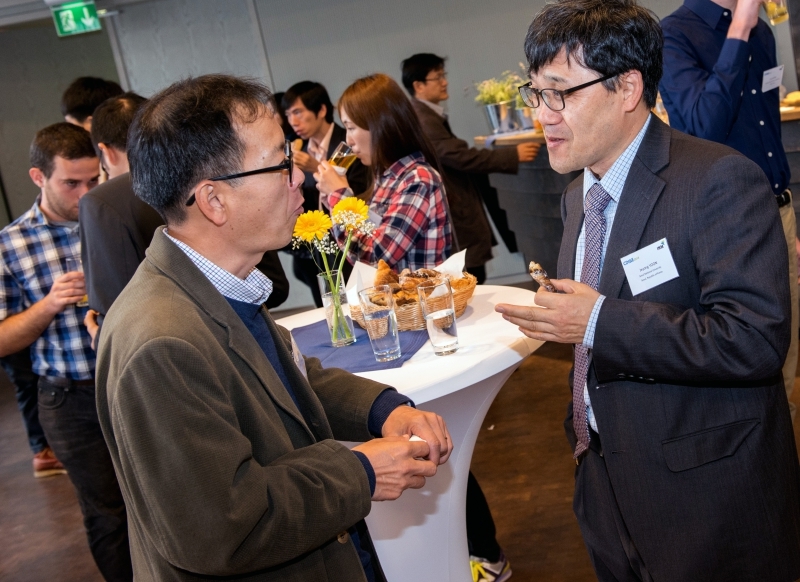 Many new contacts were made during the opening mixer, the memorable excursion to an old steel and coal factory, and during the delicious gala dinner. 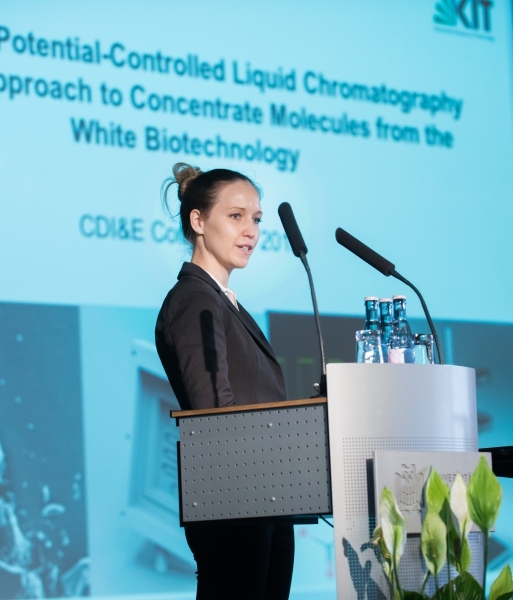 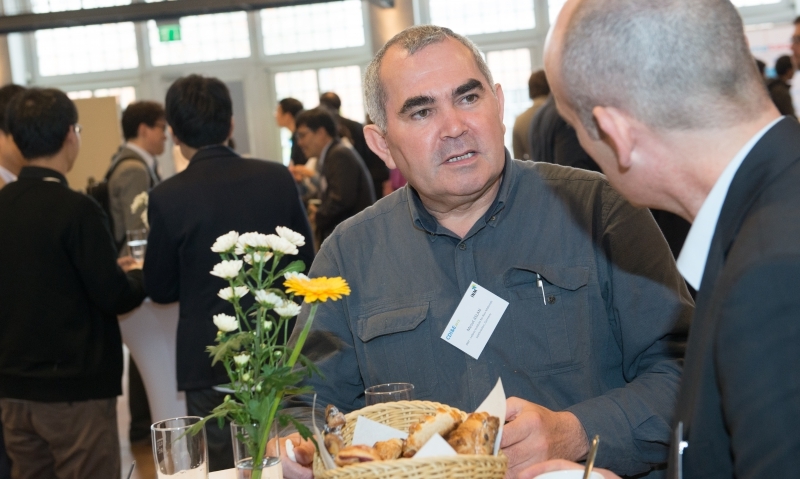 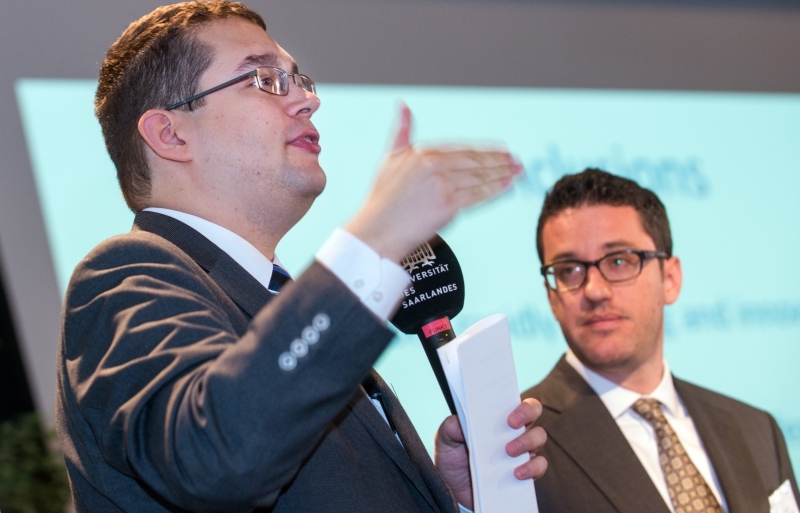 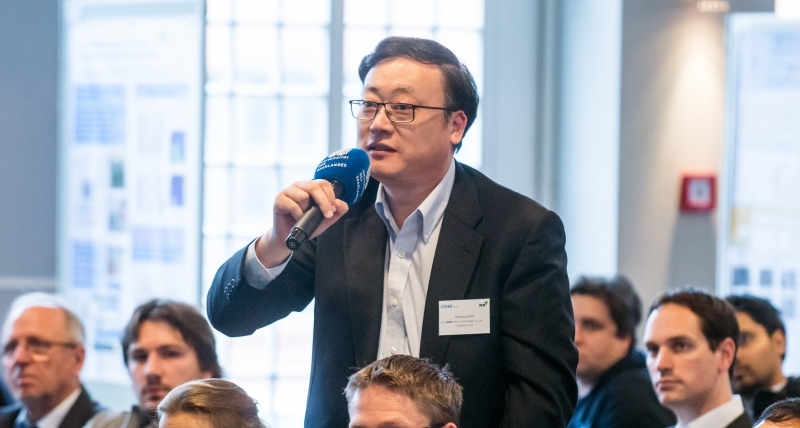 We look back at a wonderful and very successful CDI&Electrosorption conference. 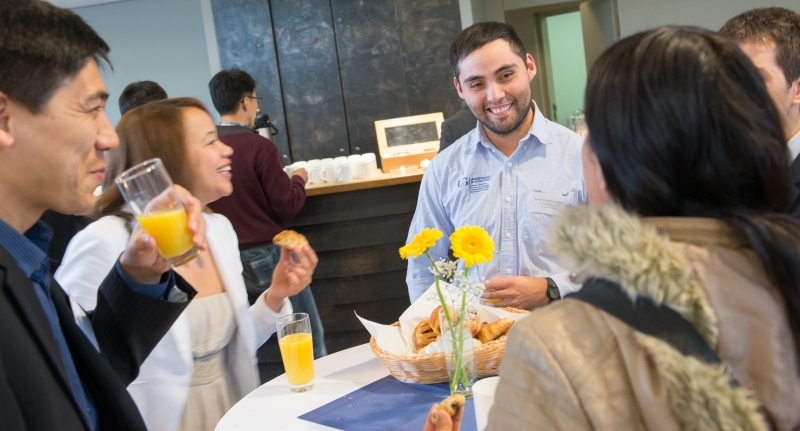 Posted in CDI on November 18, 2015 by webmaster.